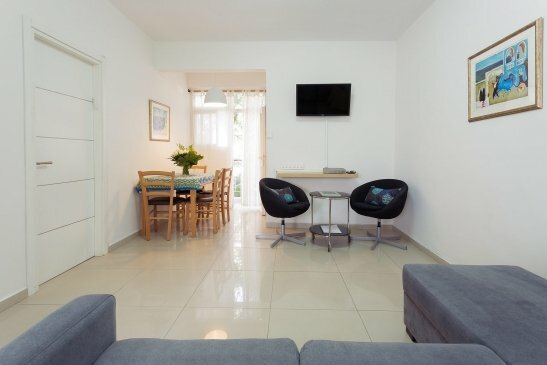 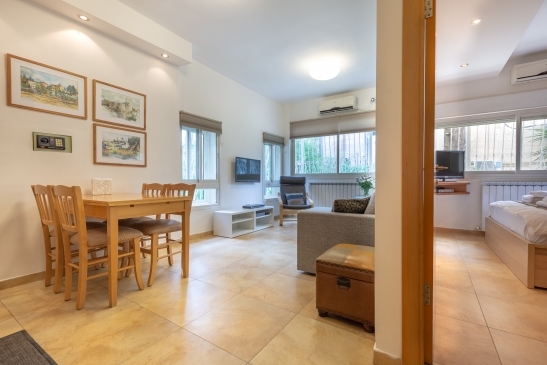 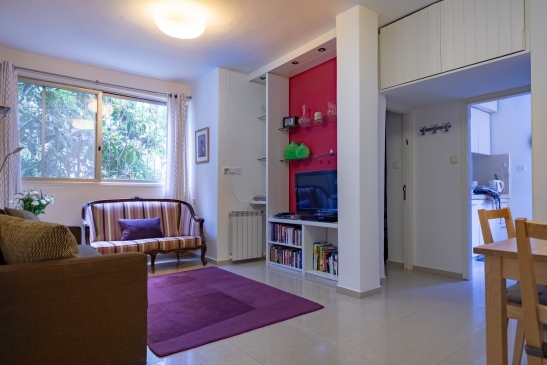 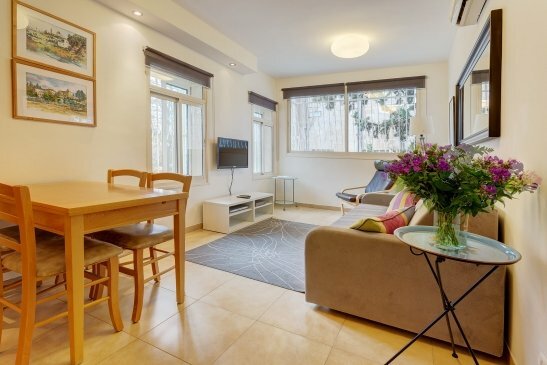 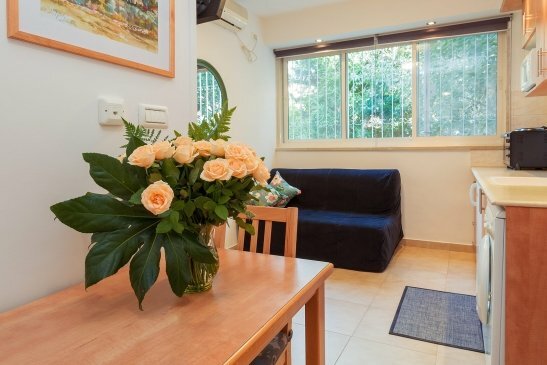 Colony Suites Jerusalem vacation rentals for short term accommodation. 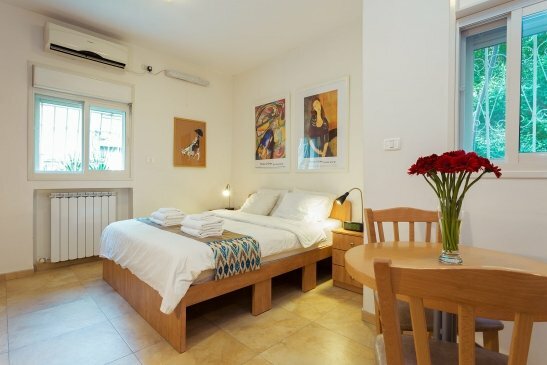 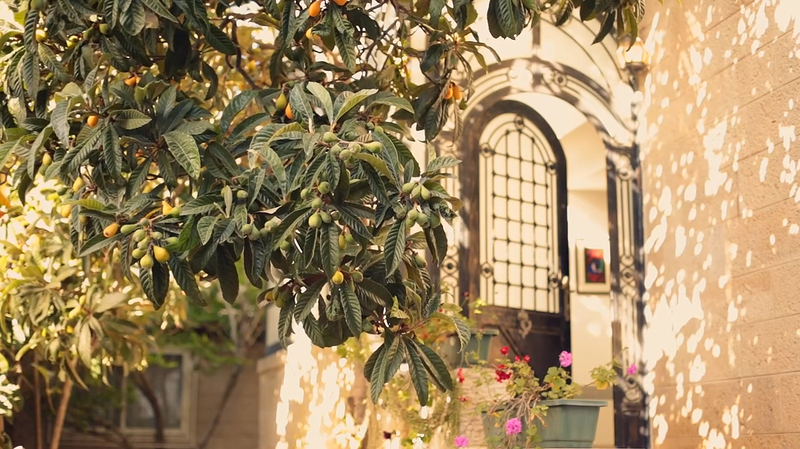 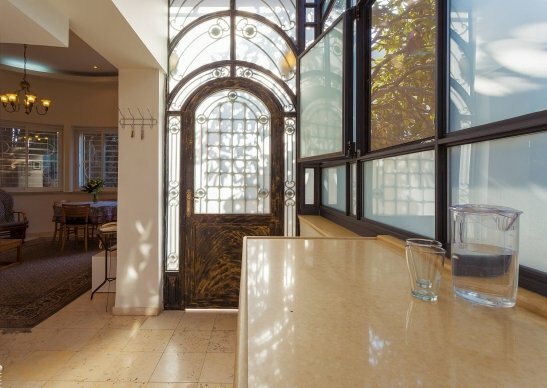 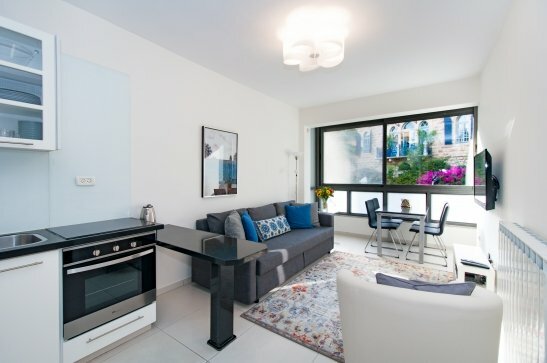 Jerusalem apartments and suites for a great holiday in Israel. 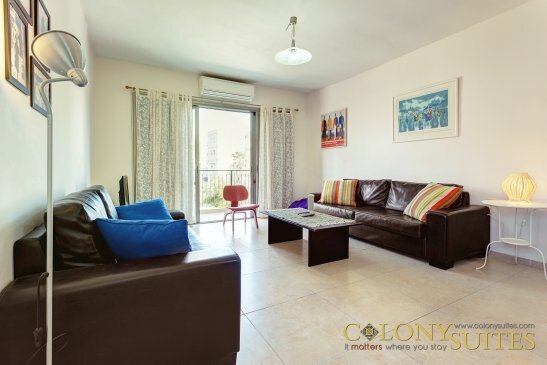 The Colony Suites are serviced vacation apartments for short term accommodation in the German Colony Jerusalem.